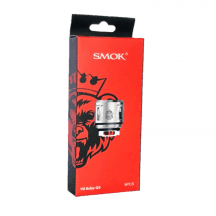 If you’re looking for the best price on wholesale SMOK coils, you’ve come to the right place. 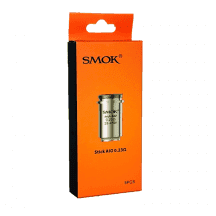 We sell guaranteed authentic replacement SMOK coils to both businesses and consumers, and we ship all orders of any size for free. 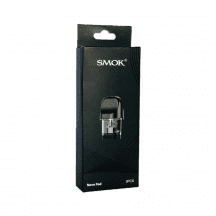 Whether you love the company’s flashy designs or hate them, there’s no question that SMOK is the most popular manufacturer in the vaping industry. 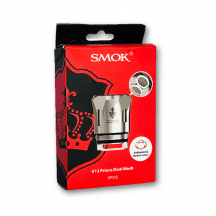 Their mods are always solid, always visually striking and always priced affordably. 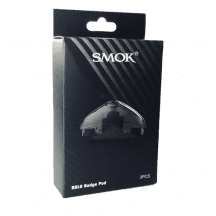 Most importantly, SMOK’s mod kits include great tanks — and SMOK is responsible for introducing many of the most important technologies that still influence sub-ohm tank designs across the industry today. 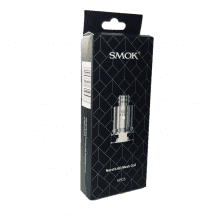 What have SMOK coils done for the vaping industry? 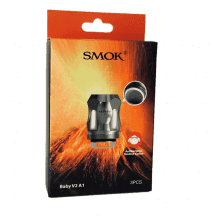 When SMOK created their legendary TFV4 tank, that tank’s quadruple coil was a real head turner. 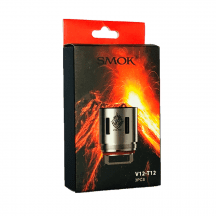 The entire industry took notice, though, when SMOK released the TFV8 Cloud Beast with an octuple coil head. 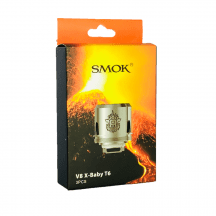 Until then, no one believed that it was possible to use a sub-ohm tank for real cloud chasing. 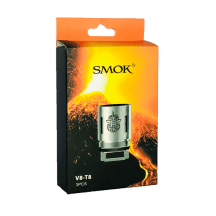 Today, it’s hard to find a sub-ohm tank that doesn’t copy the principles of the TFV8 in some way. 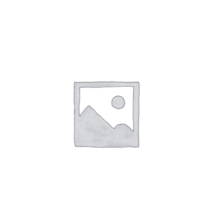 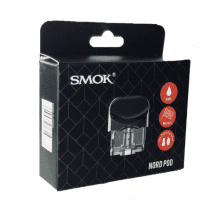 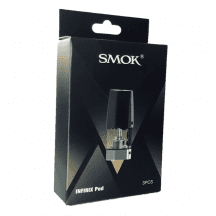 Whether you’re a Cloud Beast owner or you’re just in need of a few replacement SMOK Infinix pods, you’ll find all of your replacement SMOK coils on this page.